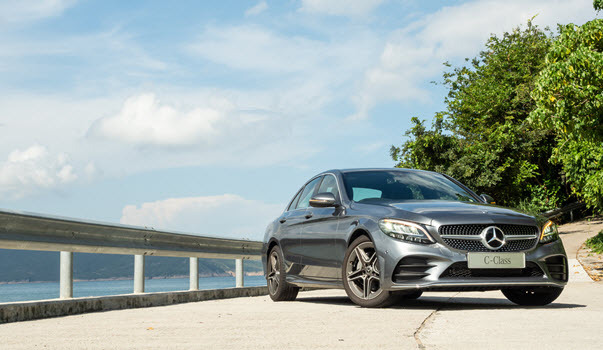 Mercedes-Benz is one of the top German-engineered vehicle brands, making them a popular choice for those who love value in their luxury vehicles. The brand is well known for providing high-performance vehicles that are durable and efficient. However, every vehicle is going to have its fair share of problems. In the Mercedes, one of the common problems that you might see is a faulty balance shaft gear. Most people don’t really know what this is or what it does, so they certainly don’t know what the symptoms of failure are. 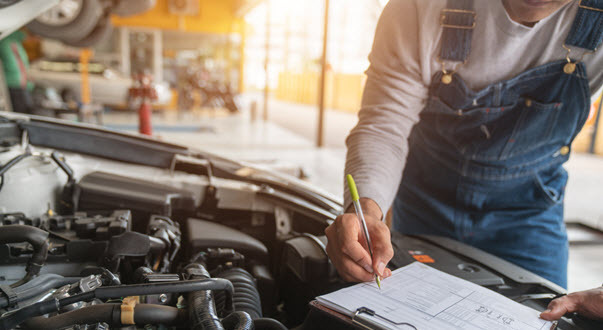 What is most important is that once you learn what the symptoms are, you need to make sure that if you notice them, you bring your vehicle into one of our trained professionals for an inspection as soon as possible. Your balance shaft gear is part of your engine, the component that balances out all the other components within your engine. Its main purpose is to eliminate vibrations, especially when you achieve higher speeds. Balancing the movement of every component within your engine requires this special balance shaft gear to offset any disproportionate weight created by the motion generated when your vehicle accelerates — and as any Mercedes vehicle owner knows, acceleration happens a lot. The balance shaft gear tends to manifest with issues in vehicles with the V6 piston engine, primarily the Mercedes M272 that was manufactured between the years 2004 and 2008. However, that doesn’t mean these were the only models that have this problem. Once you reach the 100,000 mile mark on your Mercedes, chances are you will face problems just like these simply because of the long term stress, wear, and tear placed on your vehicle. The symptoms of a failing balance shaft gear are very similar to the symptoms you might see in other engine problems, which is why it is so crucial for you to have the issue diagnosed by a technician. Some of the first signs you will notice include rough idling and rough running. As you continue to drive, you might notice that your engine starts to stall unexpectedly or your engine misfires. As you accelerate you might hear an intense rattling noise. Eventually your check engine light will turn on. Problems with the balance shaft gear can be very detrimental to your engine, which is why you should bring your car in as soon as you notice these problems. Even if the cause of the issue is another component in your engine, engine problems as a whole can be incredibly destructive and expensive if you don’t catch them early. If you have a worn out balance shaft gear, it simply won’t be able to do its job and it will cause damage to other parts of your engine, which will only serve to increase the repair costs. The best way to fix this problem is simply to replace the balance shaft gear. These are unfortunately expensive components, costing up to $4,000. However, Mercedes might cover the cost of the repairs depending on the vehicle make and model you have. In some situations, Mercedes will only cover a percentage of your total cost, again based on the model you have and if it happens to be one of the models that was part of a class action lawsuit for faulty components. Just remember that the longer it takes or you to rectify the issue, the worse it’s going to get. If you hear the rattling noises and your engine starts to stall unexpectedly but you don’t do anything about it, that procrastination could result in thousands of dollars’ worth of damage and the need to replace your entire engine rather than just replacing a small component like the balance shaft gears. We understand how frightening things like these can be, which is why our team of highly qualified experts is here to lend a hand when you have problems with the balance shaft gear in your Mercedes. If you are a Mercedes owner and you are having issues with balance shaft failure, call us to schedule an appointment with A&M Auto Service. We are located conveniently to those who live or work in Pineville, Charlotte, and Greensboro, NC. * Mercedes-Benz C-Class 2018 image credit goes to: teddyleung.